As much as it pains me to admit... Summer's drawing to a close (where has August even gone?!). But don't fret!- We want to help you see out the season in the best way, so check out some of our top picks of places to be in the capital this Bank Holiday Weekend! A two storey boat hosting a silent disco with 3 DJs, which allows you to switch between the 3 as you float past London’s best sights by night. Need I say more? You probably booked yourself in before I even finished that sentence. The bottomless brunch with a twist. 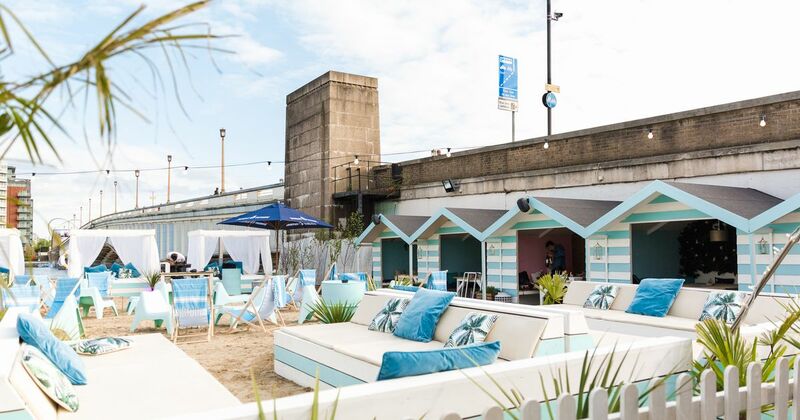 Neverland has provided the perfect urban getaway by bringing the beach to the centre of London, and this year they’re hosting tropical themed bottomless brunches every Sunday! Chill out on beach beds with frozen cocktails, food and a DJ- perfect for all those with post Ibiza blues. We couldn’t talk about August bank holiday and not mention the UK’s biggest carnival and the best street party going. West London is coming alive from 6am on Sunday and this is the best way to beat the end of summer blues and bring a bit of colour back in to your life. Thanks to festival season, glitter sales are apparently up by 320% on last year, and this is the best day to get the most out of your stash before you put it away for the autumn months. Get involved in family day on Sunday, or the parade on Monday- and don’t miss the UK National Panorama Steelband Competition on Saturday! Top tip: Look out for the policemen… They’re always on top form when the carnival comes around. Calling all adrenaline junkies! London now hosts the world’s largest and fastest urban zip wire! The perfect way to see the vast capital without having to walk the miles. 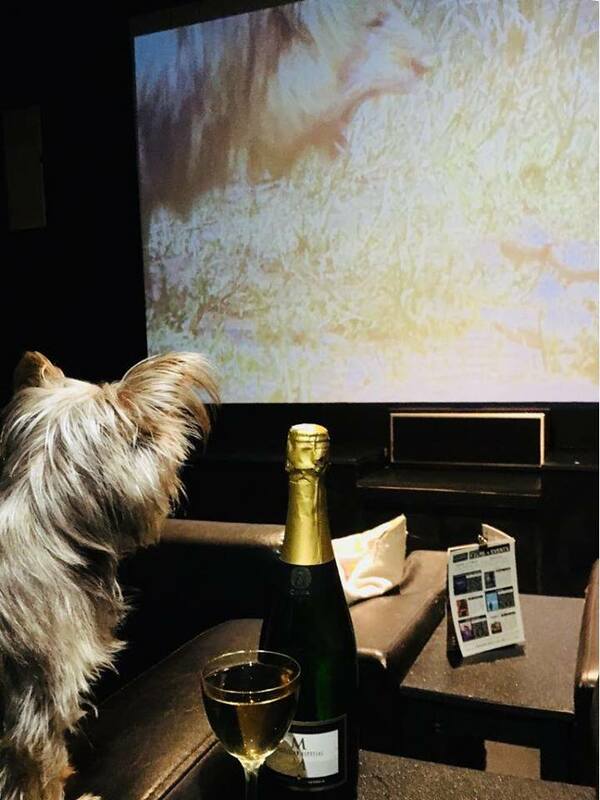 Hold on a minute- Brunch, bottomless bubbles, a Lady and the Tramp showing AND you can bring your dog?! Where has this event been my whole life? The perfect date for dog lovers, or the perfect way to spend Sunday for those one’s where the only company you want is your furry friend. Even the dogs get bottomless treats and a glass of Pawsecco (I can’t deal) on arrival.